For many people, horse racing is a sport with its own mystique. Guests enjoy meeting personalities in the ‘Sport of Kings’ who seem to have that ‘inside information’. 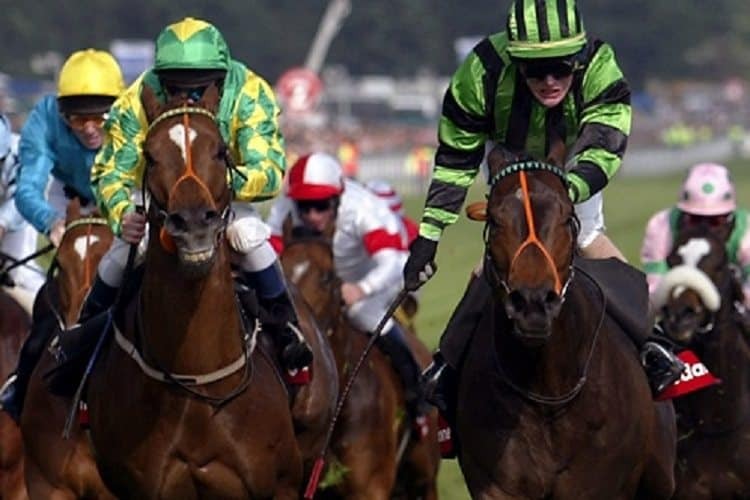 Coupled with personal appearances, plus guidance by horse racing tipsters on betting techniques and visits behind the scenes – it is our business to make your business entertaining that little bit special. It is our aim, that if you seek something a little different for your day at the races, we will create something original for you. Call us for the latest information on horse racing hospitality and entertainment. Approximately 70% of our business comes from bespoke event management whether it is a horse racing event, a overseas golfing trip or creating a conference with a difference. Team Tactics are here to create the best horse racing event we can for you with the objective of keeping employees and clients engaged and motivated after a day at the races. The season for Horse Racing Hospitality and entertainment. From March, we start the horse racing season with a bang! 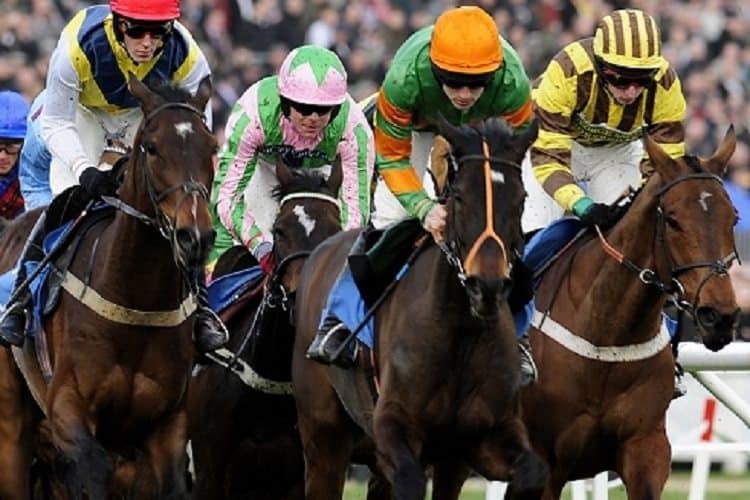 The Cheltenham Festival is the first major National Hunt Meeting, With over 230,000 spectators spread over four days, clients witness great horse racing and hospitality with the highlight being St Patricks Day and culminating in The Cheltenham Gold Cup. 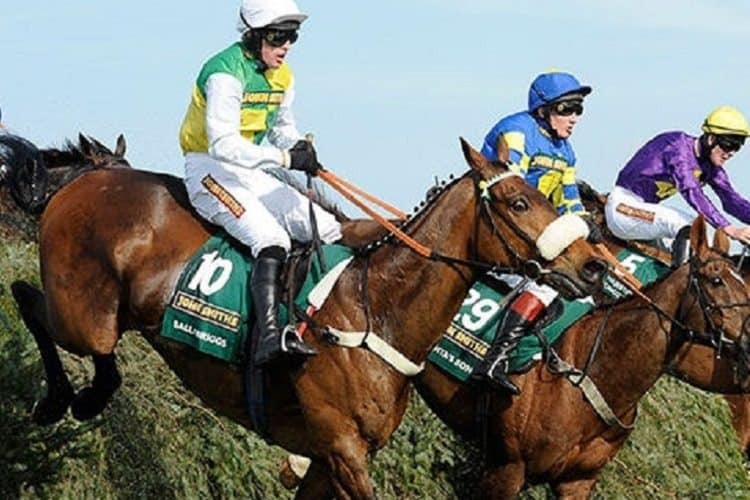 In April there is an opportunity to watch the biggest steeplechase in the world from your own hospitality suite, The Grand National held at Aintree, Liverpool. Moving south in June we have the world’s greatest flat race, The Derby at Epsom Racecourse where guests can capture the moment from their own Open Top Bus situated alongside the final furlong of the course. 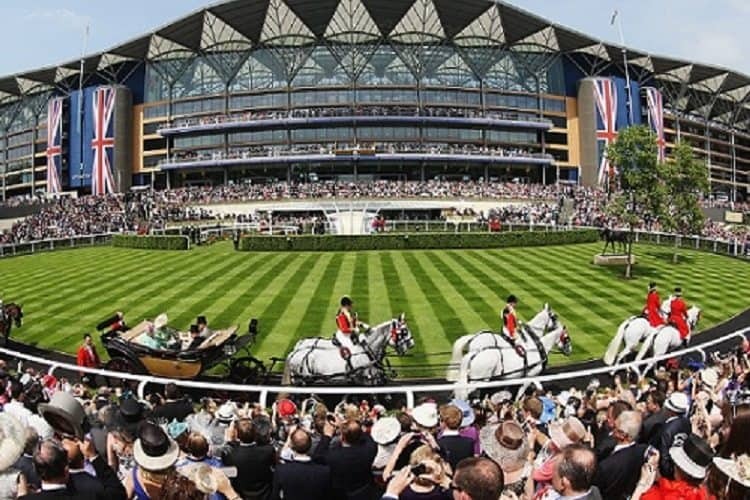 Later in June we have one of our most popular events, Royal Ascot. Spread over 5 days this is the perfect way to entertain staff and clients, or even just take a group of friends. At York Racecourse, we offer truly fantastic northern hospitality at its best at The Ebor Festival and The Dante Stakes. At the peak of the summer, Glorious Goodwood, often described as the most beautiful racecourse in the world,. Goodwood offers glamour, horse racing and fine dining. Finally, last by no means least, scattered throughout different dates of the year, Team Tactics offers some exceptional bespoke horse racing entertainment at Sandown Racecourse. 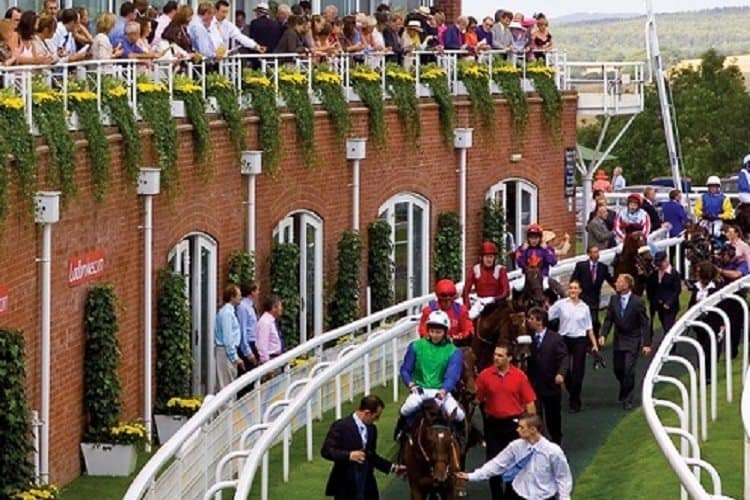 Horse racing events provide an ideal way in which to entertain key clients or staff. Whether you wish to entertain with the pageantry and royalty that Royal Ascot has to offer, or soak up the real Irish feel of The Cheltenham Festival, Team Tactics can provide superior horse racing events throughout the season. Return to our Sporting Hospitality page for more iconic events to entertain clients!